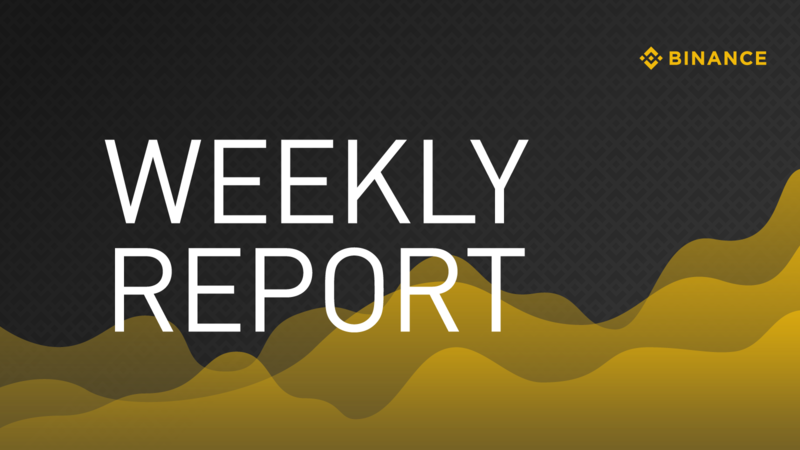 Binance Weekly Report: BNB Burn, Binance Jersey, BitTorrent Token, Charity for Uganda, and More! Read CZ’s letter here to find out his thought about the recent quarter. 2. 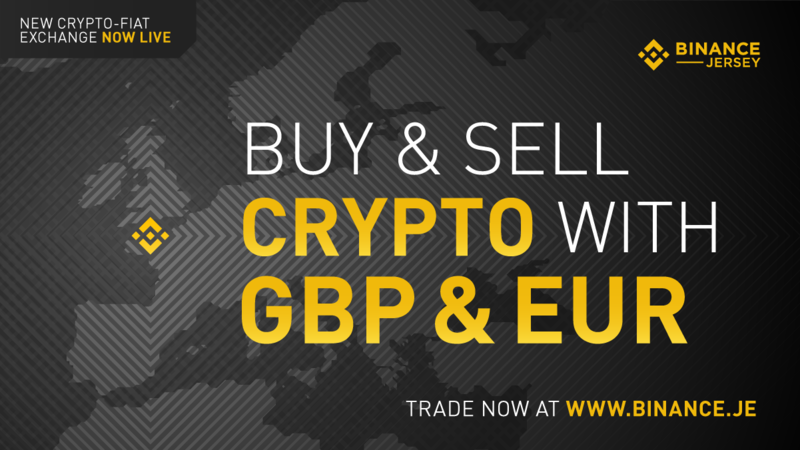 Binance Jersey has been recently launched, providing secure and reliable fiat-to-cryptocurrency trading of the Euro (EUR) and British Pound (GBP) with Bitcoin and Ethereum in Europe and the U.K. thank you Binancians for your support for the new trading platform. 3. 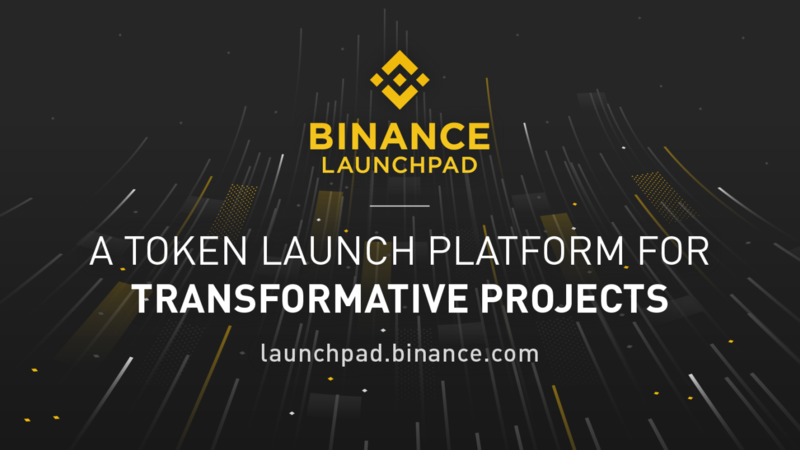 Binance Launchpad, the exclusive token launch platform of Binance, will launch the token sale of BitTorrent (BTT) on January 28, 2019, at 3 p.m. UTC. The BitTorrent token sale will run in two simultaneous sessions: one for purchases using Binance Coin (BNB) and another for purchases using TRON (TRX). Read here for more information about the token sale. 4. 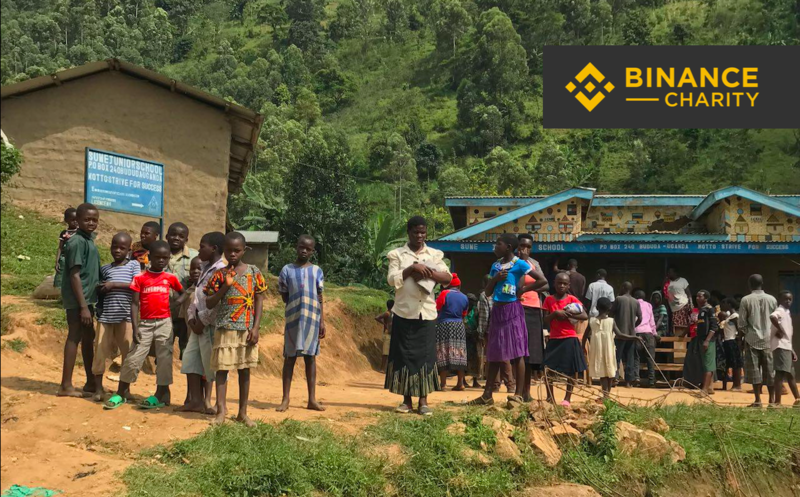 Binance Charity Foundation (BCF), the philanthropic arm of Binance, has launched a blockchain-powered charity solution for the benefit of the victims of the Bukalasi Sub-county Landslide Disaster in Uganda last October 2018. Here are further details on the solution. Meanwhile, here’s where you can donate for this project. 5. 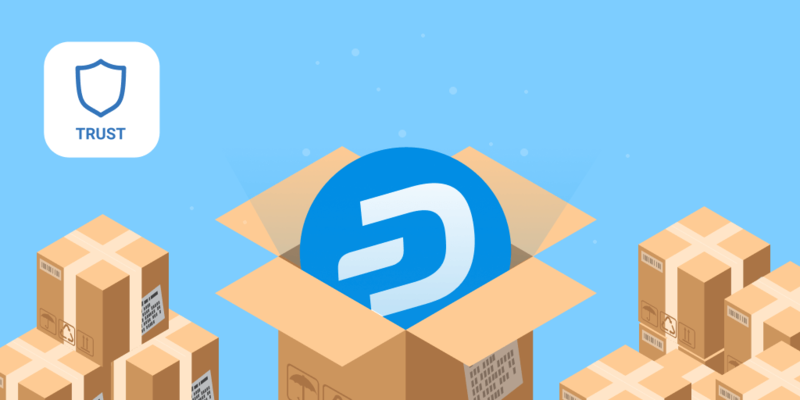 Trust Wallet, the official crypto wallet app of Biance, continues to expand its features –– by launching support for Dash! This development comes just a week after the app started supporting Bitcoin, Bitcoin Cash, and Litecoin. Read more about it on the Trust Wallet blog. Meanwhile, Trust Wallet is supporting an airdrop of BitTorrent (BTT) tokens for all people who hold Tron tokens in their Trust Wallets. 6. 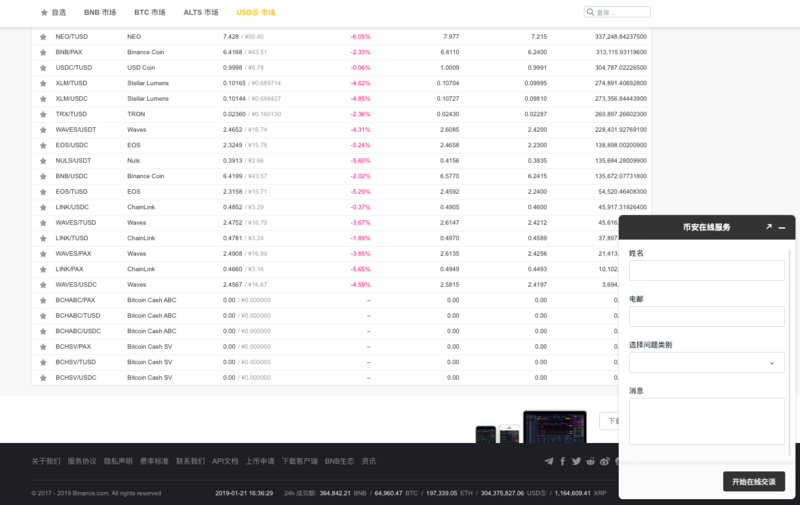 In other news, Binance’s product team has added a new online chat feature on the Chinese version of the Binance website. This gives our Chinese-speaking Binancians with another avenue to reach out to us for their questions about using the exchange. 7. 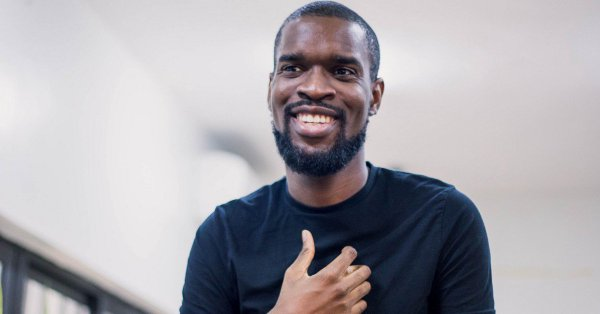 Binance Labs, the investment arm of Binance, welcomed Yele Bademosi as a new director. Based in Lagos, Nigeria, Yele will focus on developing the blockchain ecosystem in Africa, as well as sourcing blockchain projects and leading the Lagos chapter of the Binance Labs Incubation Program. Read more about Yele here. - History of Cryptography. Understand how advances and applications of cryptography led to the blockchain revolution. - Why Public WiFi Is Insecure. 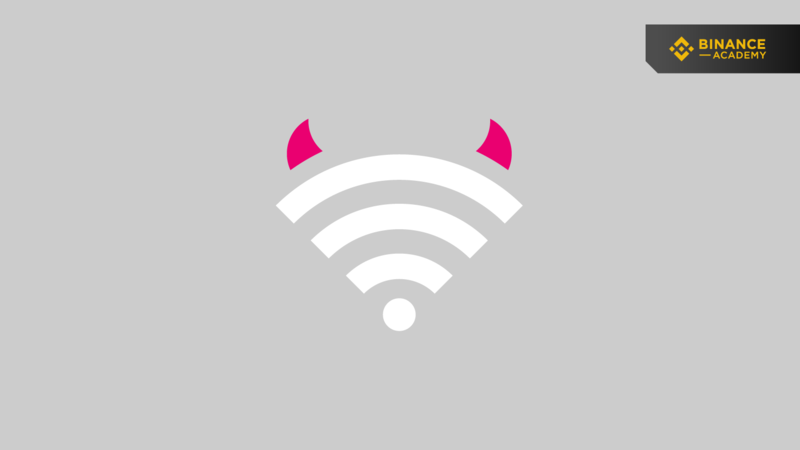 Get to know the risks of connecting to public WiFi networks to your information. - What Is Lightning Network? [Now in Video!] Know what Lightning Network to address scalability problems related to Bitcoin. 9. Binance Info, the cryptocurrency information hub of Binance, just added six projects under its transparency initiative. 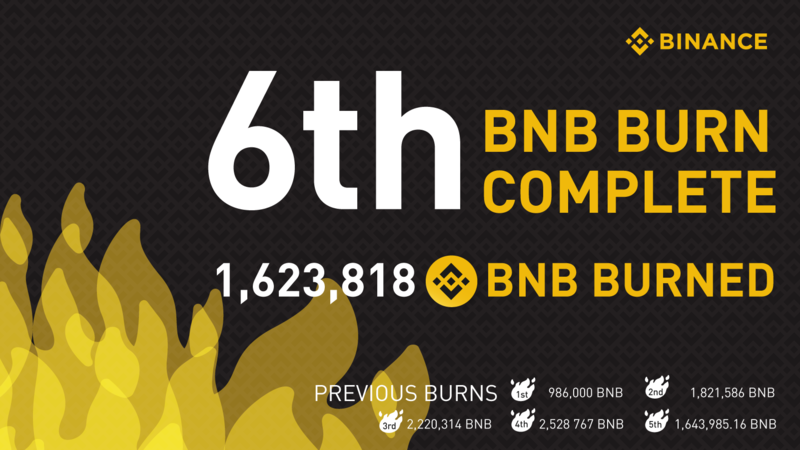 These six projects are already verified on Binance Info with a V Label. 10. 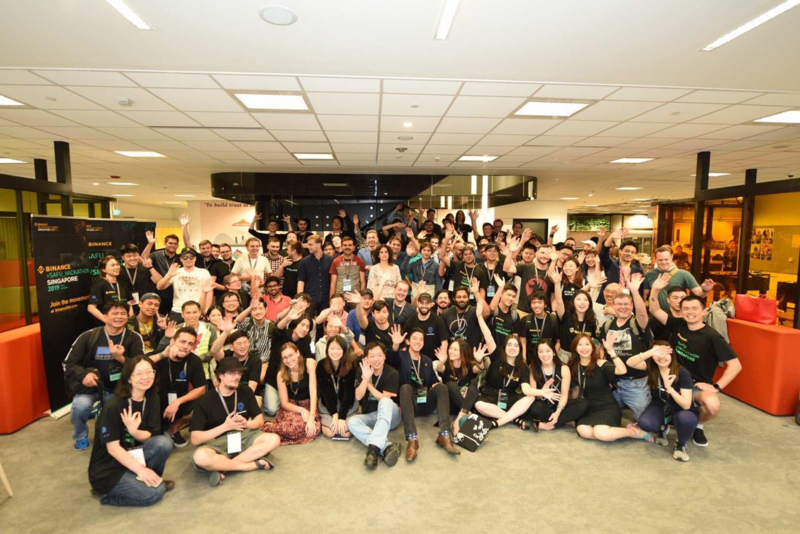 This weekend, we held the Binance SAFU Hackathon, a 32-hour event that kick-starts the Binance Blockchain Week. During the hackathon, about 100 developers took on the challenge of coming up with solutions that ensure the safety of transaction addresses. Read more about the event on this blog. That’s a wrap for last week! Aside from our ever-growing Twitter account, please follow us on Instagram and Facebook to stay up-to-date with our latest announcements. Join our official Binance Telegram group to participate in discussions with our users, staff, and volunteers.